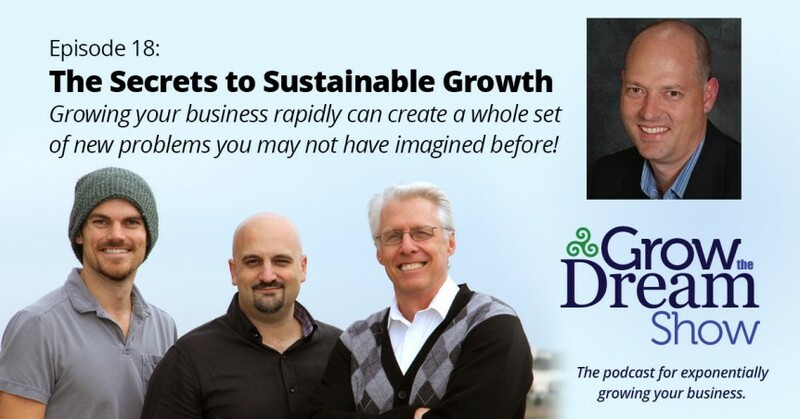 Growing your business rapidly can create a whole set of new problems you may not have imagined before! What are the biggest secrets to turning that growth into long-term success? Our special guest today, Joey Brannon of Axiom Strategic Consulting, talks about the entrepreneurial illness known as Shiny Object Syndrome and explains why saying “No” may be the most important, and overlooked, ability. “Saying no is a skill you need to know as a small business owner to become a large business owner.” Apple is a great example, as it focuses intensely on one new product at a time. But Brannon says the ability to say “No” to the next bright, shiny object is even more important for the small business and startup. This episode is a wealth of great insights for small businesses that want to think strategically. Joey Brannon started Axiom Strategic Consulting in 2005 with a vision to help small, closely held businesses achieve the goals their owners had in mind when they first got started. Along the way many business owners lose sight of the dreams they had on day one. An entrepreneur at heart, Joey understands the struggles, frustrations, joy and accomplishment that come from running a business focused on serving others. Trained as a CPA, Joey brings a thorough understanding of the numbers and an eye for details to the strategic planning and execution process. You won’t want to miss what he shared with us on this episode! Follow Joey Brannon on Twitter.